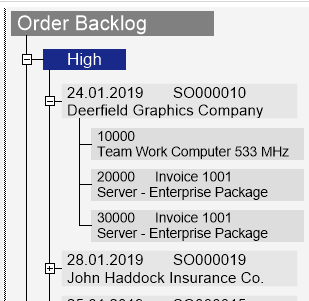 As most of you already know, resource allocation is done by moving Service Item Lines from the 'not yet allocated' area to the service schedule - either from the service order backlog on the right to the service schedule or from the lower to the upper Gantt chart. Thus, new resource allocation entries are created. The GIF of the above paragraph shows a pretty high stack of orders in which you could easily lose the overview. So let's see how using the options of the order backlog efficiently will help you to gain clarity. Did you know that you can use the collapse/expand feature not only in the diagram area but also in the order backlog? This "small" feature may seem trivial to you, but it brings a lot of order to your backlog. So, show parts of your Service Orders you are currently focused on or hide others you don't want to see at the moment. Click the according icons to collapse or expand items in the order backlog. You can also collapse or expand by context menu, this at the same time giving you the opportunity of collapsing all nodes of the same level at once. Another useful little option is hiding completely planned orders. Usually, if all tasks of an order are planned, the order header still remains in the backlog. In the following screenshot you see that order SO000019 has no tasks anymore, i.e. it is completely planned. To bring more clarity to your order backlog you could hide the completely planned orders. 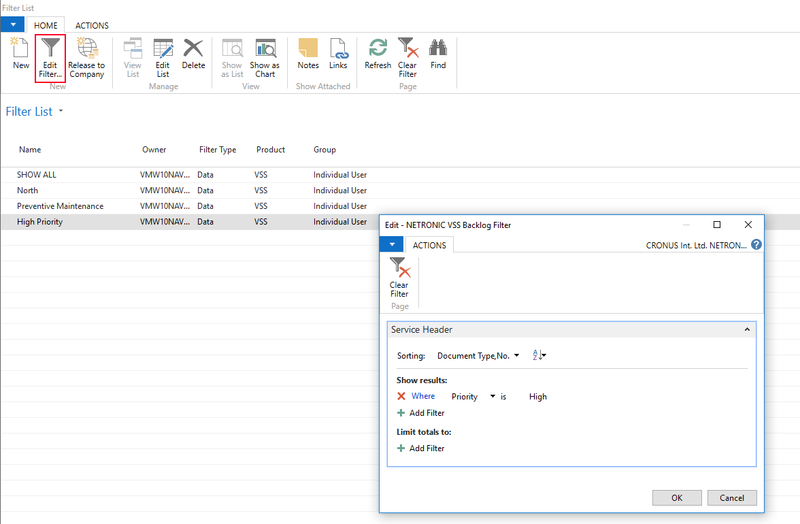 Open the "Setup" dialog and tick the "Hide Completely Planned Orders" checkbox. 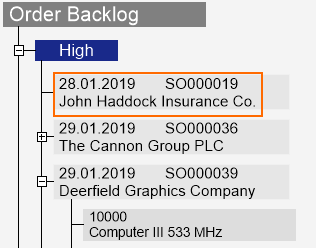 After having saved your modifications you'll see that these two orders no longer appear in the backlog tree. Of course, they will reappear if you untick the box again. Use them for always staying on top of your backlog! Watch a video about using the order backlog. Read how visual planning boards highlight service order scheduling with NAV.